This sunflower spread is a classic addition to smoothies, and works great on toast, crepes, or sandwiches. 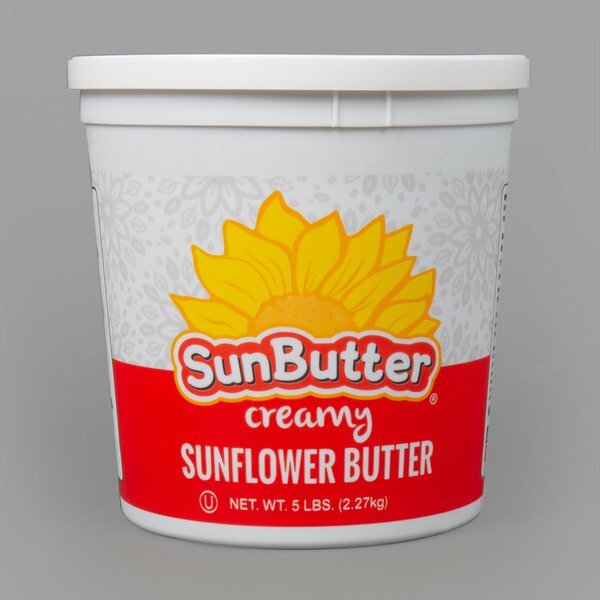 With this sunflower spread, you can make your patrons delicious and healthy foods- but sans peanuts and other allergens! 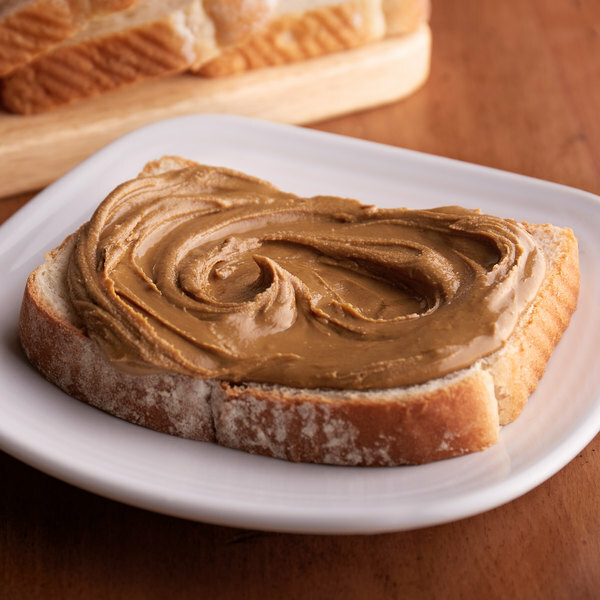 Perfect for restaurants striving to be accommodating to individuals with peanut or nut allergies, this spread has a similar texture, flavor, and appearance to that of peanut butter. Swap in in recipes that call for peanut butter, or serve it with some vegetables as a dip. This sunflower spread is sure to please!